Our math teaching methods are adding up! CTV was at school today to record a clip regarding the math curriculum. They spent time in our Grades 3-4 and 4 classrooms. 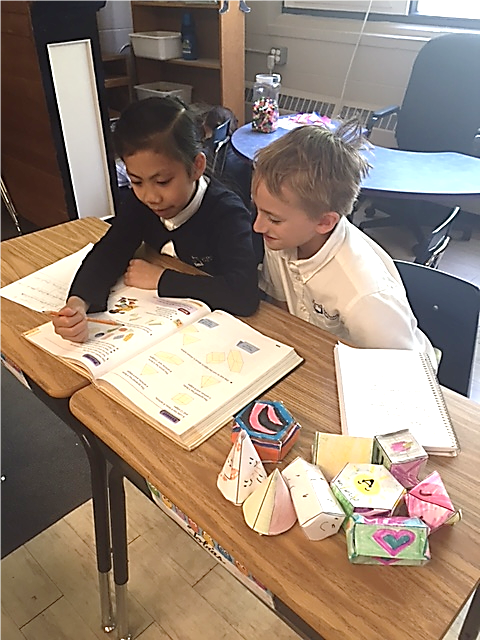 At St. Charles math is taught using the newer discovery based model along with traditional teaching methods. …. of all kinds of shapes and sizes! The Grade 3 class is learning all about 3 Dimensional shapes in math class this week. Today Fr. 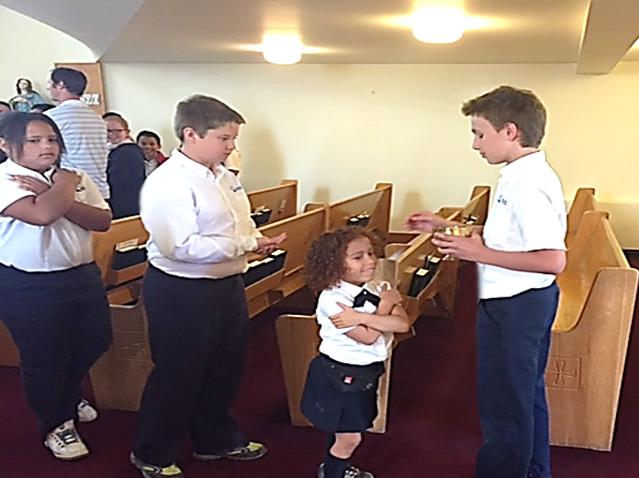 Paul invited the students to look upon the statue of Mary at the front of the church. “Notice how her head is tilted and she is looking up to Heaven. See how happy she looks. We should be as Mary.” Included in his sermon was the story of Fatima, and how Mary was quick to say “yes” to Our Lord. 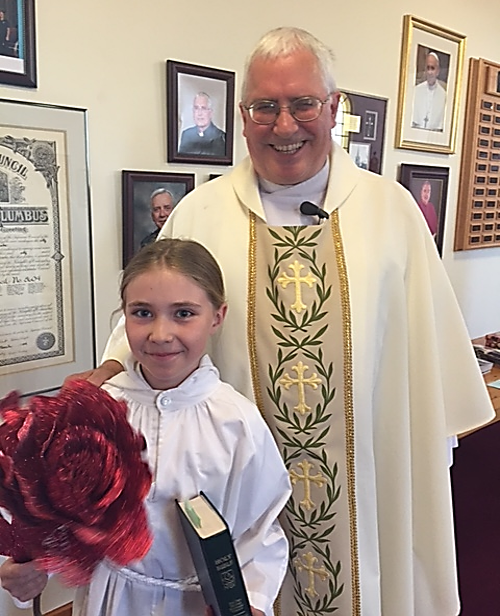 In thanksgiving, the students who carried up the gifts included an especially large rose to lay before Our Lady. Matteo, a Grade 7 student who was recently confirmed at the Archdiocesan Mass at the MTS Center, helped with the distribution of communion today, an honor and a blessing for all in attendance. Kiara A and Tyllar H – Cheerleaders of the Year for 2014-15 for Dynamite Cheer. 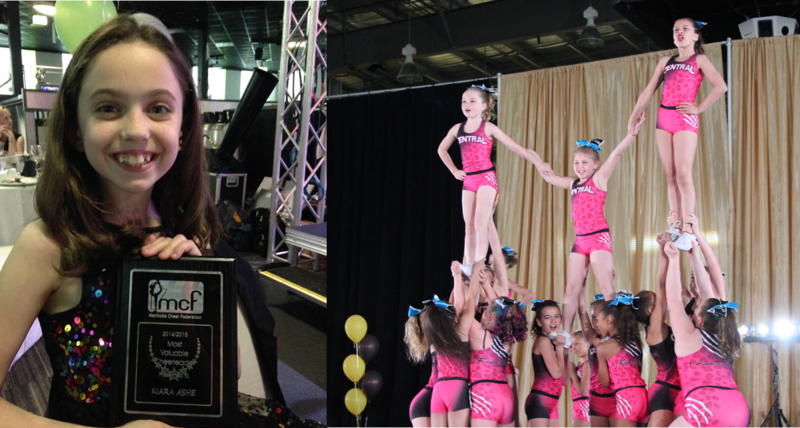 Kiara won Most Valuable Cheerleader for Manitoba Cheer Federation 2014-2015 (13 years and under). Olivia S and Kiara were nominated for the award. 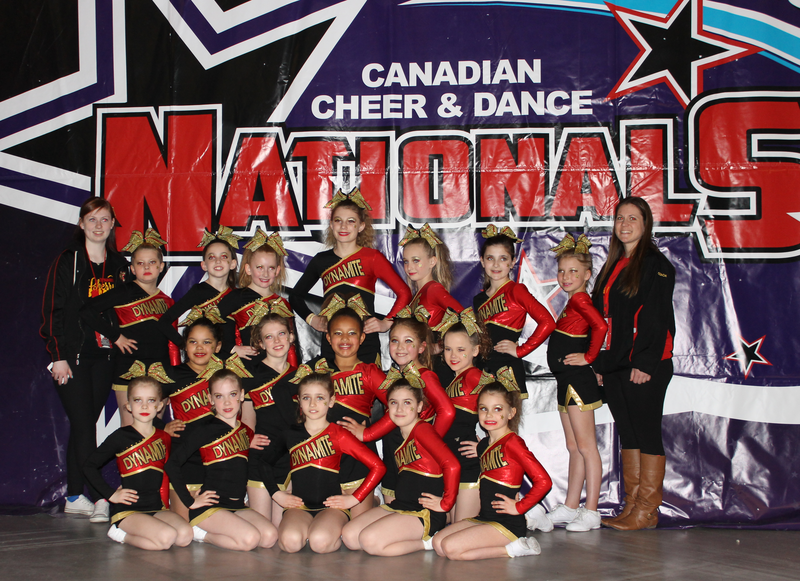 Tyllar H, Kiara A, Julia M, Julia and Jessica L, Kaylee D traveled to the Cheerleading Nationals in Niagara Falls April 10-14, 2015. Olivia S is a member of the team and is the one flying on the RHS.